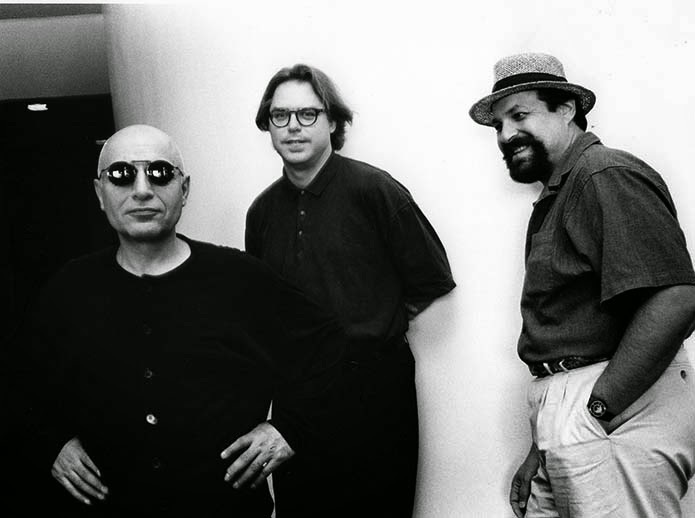 I'll play some newly digitized Rehearsals from 1984 & 1985 along with select recordings of the Paul Motian Trio. Recordings, unreleased concerts and rehearsals with Paul Motian, Bill Frisell and Joe Lovano. 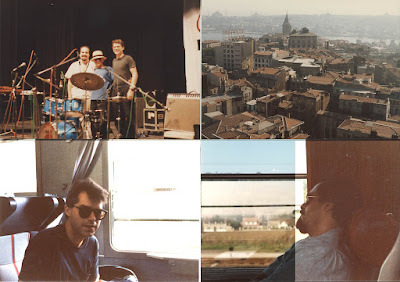 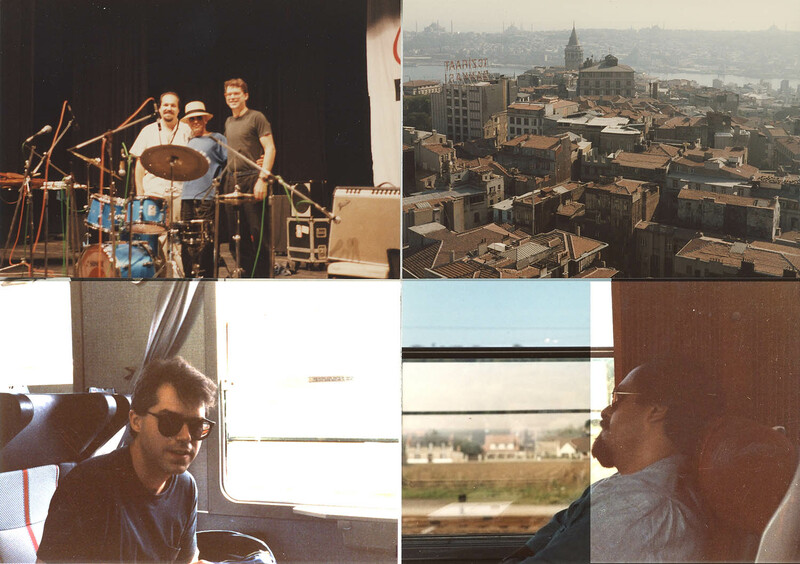 Readings from Paul Motian's autobiography about a gig in Istanbul in 1987.